Note: This blog contains affiliate links, which means I will receive a commission based on sales generated via these links. 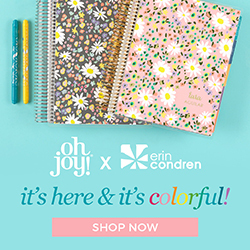 I am now an affiliate with ERINCONDREN.COM! I am so excited to be sharing these awesome products here with you. 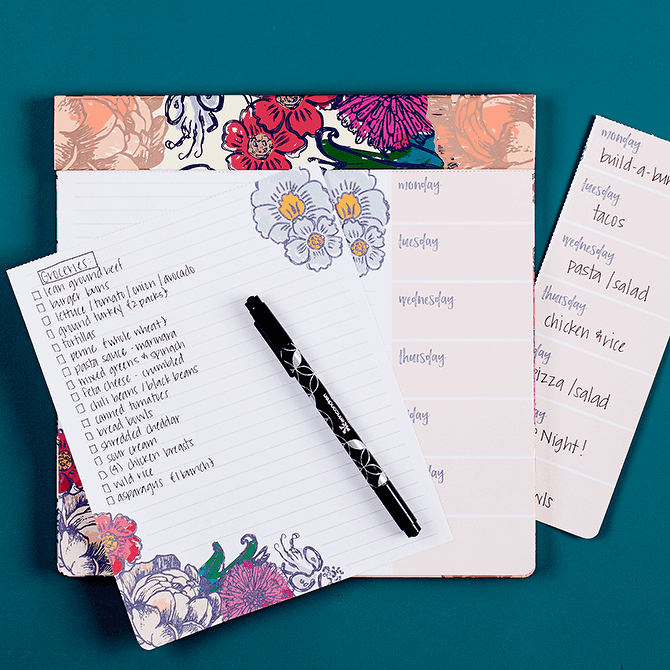 I know how many of you share my love for pretty papers, planners, and stationery goodies so I'm really proud to be featuring those items with you here. 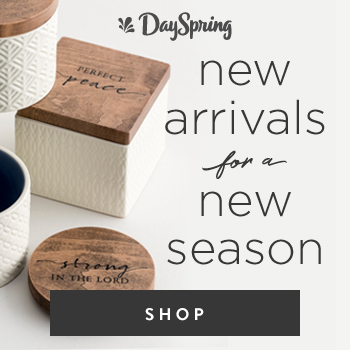 Some of you may already be familiar with Erin's planners, but you may be pleasantly surprised to find out she also offers home decor, apparel, and more! 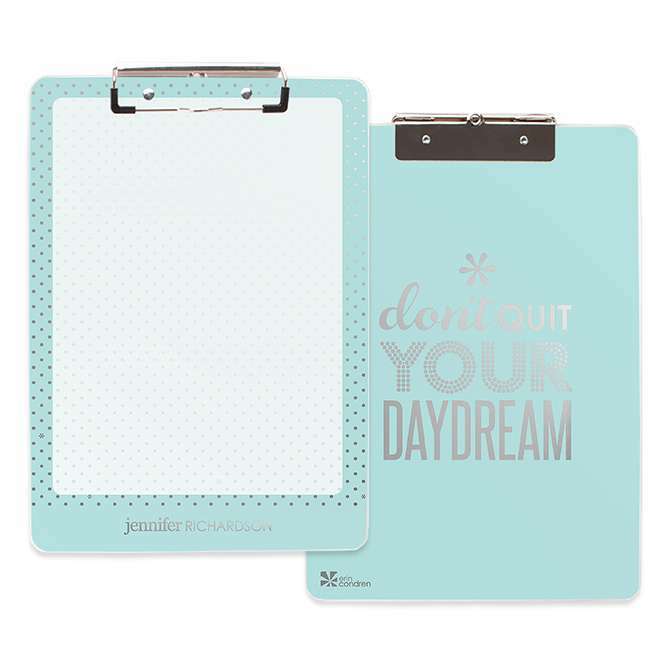 If you will, take a minute to pop over to ErinCondren.com and take a look around! I'm certain you'll love her products! 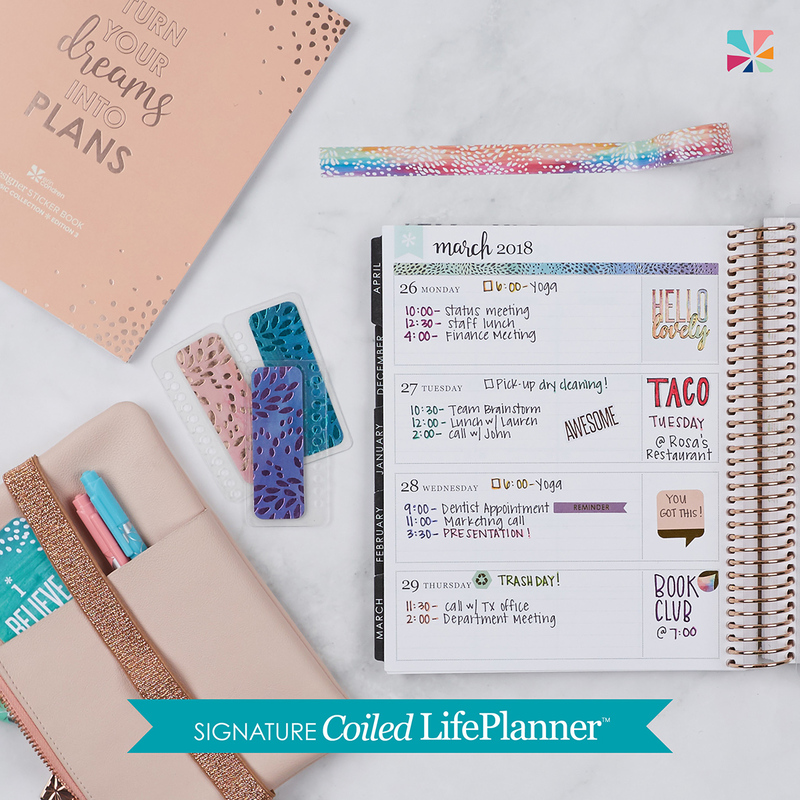 Erin Condren In Bloom Rose Gold Metallic LifePlannerä‹¢ 7" x 9"
Just a quick little update to let you know that there are two NEW sets that have been added to my shop. You might be able to tell just a little bit about my personality from these new releases, I mean, puppies and snacks are two of my favorite things! Thank you so much for your incredible support on this little labor of love so far! I have several more sets in the works so be sure you're following me on Instagram or subscribed to my eNewsletter so you'll be the first to know about any new releases! The Cricut Explore Air 2 + Everything Starter Set | The Ultimate Machine for Any Crafter or Scrapbooker! A Little Update | #BloggersGetSocial Day 1: About My Blog and What You Might Have Missed. If you've been wondering where I've been, well, I'll tell ya. Buried somewhere under a mountain of adoption paperwork and working my little fingers to the bone. We are so excited for this beautiful, time consuming journey and the joy that it is bringing us in the hope of a sweet little babe soon! You can read the latest update here. With that being said, I'm super excited to share something else I've been working on... I now have JOURNAL CARDS available in the Turquoise Avenue shop! Yes, you read that right! Each set of journal cards is just $2 each and your purchases help support our adoption fund! The digital downloads will include four digital jpeg files for my digital loving friends and for all my fancy hybrid artist friends, each set includes an easy-to-print .pdf file! So yes, all you have to do is purchase, download and print! The shop seems a little sparse right now, but I promise I have some fantastic sets up my sleeve. In addition, I'll be offering a GIVEAWAY here and there so if you're not already signed up for my newsletter, be sure to do so here so you can stay on top of all the new releases. Thank you for your support and have a lovely weekend y'all! You guys. Adoption is crazy, hard work! While everyone is talking about Valentine's Day and discussing the latest political news, I'm over here up to my eyeballs in research, paperwork, discussions with the hubs, baby registries, and more. Seriously, my brain feels like a bowl of melted ice cream some days. lol. But I know it will be so worth it in the end. In the meantime, I have some REALLY BIG NEWS for you all (I mean, besides my baby news). I'm going to be teaching with Big Picture Classes again! Yes! I'm so excited. My newest class will premier in April 2017 so right now, I'm working behind the scenes to create twelve(!) really awesome lessons for you. Please stay tuned on that, I'll be sharing more about it at the end of the month in my newsletter. If you're not already signed up to receive my newsletter, you can sign up here. 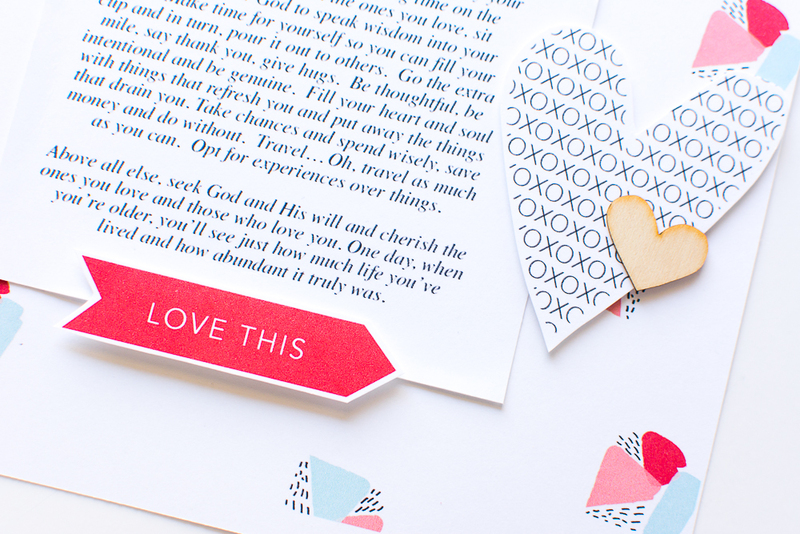 Lastly, I wanted to share three sneak peeks of some fun projects I've put together using the newest releases from One Little Bird and Paislee Press (links below). P.S. I'll be sharing the full pages in my BPC class and on Instagram in April. Hello friends, I'm so glad you've dropped by. If you're like me, your creativity doesn't just stop at scrapbooking. 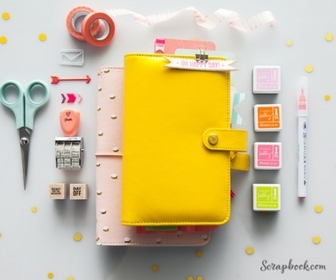 You probably also enjoy card making, paper crafts, DIY home decor and much more. If that sounds like you, then you're in for a treat! Note: This blog post contains affiliate links. I am an affiliate blogger for Cricut and did receive a discount on my machine + bundle as a result. If you make a purchase after reading this post, I will be compensated. Please know that I only promote products I use and enjoy. It is my goal to deliver an honest review of this product for you. 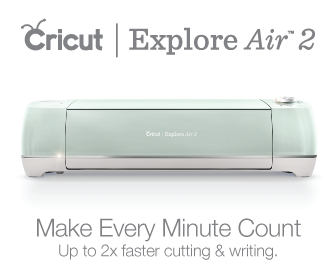 Cricut recently announced and released their brand new Explore Air 2 machine! This machine cuts and writes up to 2x faster than previous models. And I'm am so excited to announce I'm a proud new owner and you can be too! As a hybrid scrapbooker, a machine like this one has been on my wishlist for a couple of years now. Eliminating the need to spend hours fussy cutting was a necessity. So, before I made my decision, I spent about 30 days interviewing other crafters who owned similar machines and gleaning what information I could from the internet. In addition, I took the time to review other brands and what they had to offer in comparison to this machine. Ultimately, this machine and brand won me over. Well, there were several factors for me. First and foremost was affordability. I needed something that would fit within my budget. This machine and bundle fit my budget perfectly. With endless possibilities to create and a bundle offering multiple varieties of products, this set really jumped out at me. Second, I was looking for a machine with a very precise cut. Since receiving my machine, I have used it on various projects and am in love with the exactness. I also was heavily persuaded by this video right here. There is an even an easy dial button that allows you to control the depth of the cut depending on the material you're using. Third, I wanted a machine that worked wirelessly and had easy to use software where I could use my own designs. The Bluetooth capabilities of this cutting machine was a big plus. The icing on the proverbial cake is Design Space. Literally, in less fifteen minutes of unboxing the machine (my very first machine of it's kind), I had opened Design Space and began to cut an SVG file from the One Little Bird store. It was THAT easy. And I was ecstatic! In all, some added benefits of the machine are the ability to create wirelessly from an iphone or ipad, the ability to draw with various pen sets, the deeper cut blade that allows me to cut materials thicker than paper (other competitors couldn't do this), and the starter bundle that offered SO MANY EXTRAS... I simply couldn't resist. In fact, I not only ordered one for me, but one for my Mom too! If you're in the market for a machine or considering purchasing one, I encourage you to consider the new Explore Air 2. If you have any questions regarding my machine or the projects I've created with it, please don't hesitate to ask. You can contact me here or leave a comment below. Hello my sweet friends and readers! Today I'm here to share a little bit about what's been happening behind the scenes and what my goals are for this space in the next several months. To begin with, I'm joining some wonderful new friends in the #BloggersGetSocial community. This is a 30 day blogging challenge that I thought would help kick start my upcoming plans and be a wonderful way to share here more regularly. 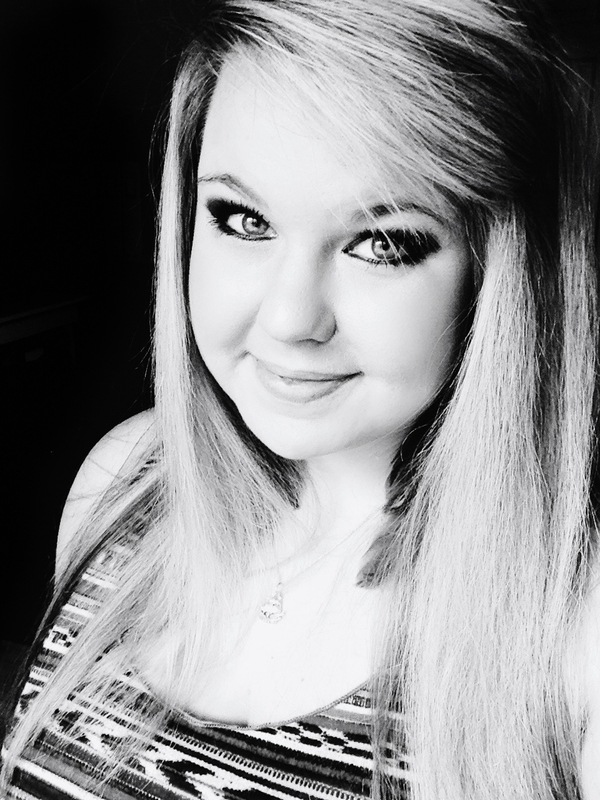 To begin with, if you are new here, you can read about me here. 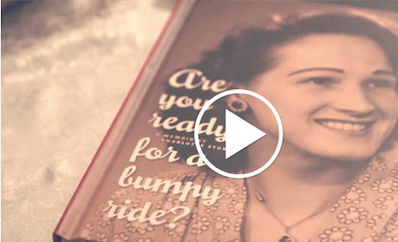 If you're a regular, then did you know I've recently launched a YouTube channel?! I hope you'll join me there as I begin adding lots of new and exciting visual content there. Click here to subscribe. Also, I updated the shop with some December goodies! See them here. Now, as many of you know, the latter part of this year has been crazy hectic for me. I taught the Studio Calico Documenter Workshop for October and launched my "Blast From the Past" class at Big Picture Classes. In addition, I've been creating regularly as part of the One Little Bird and Paislee Press creative teams. Add to that helping my parents move to our area (so excited to have them close by now!) and an increased shift in both my work load and my husbands, life has just been a giant whirlwind since about... oh, August or so! And it shows no signs of slowing down as we now approach the holiday season. But fortunately for me, beginning in December I'll no longer be working outside my home. I will, instead, be working INSIDE my home! I'm so grateful for the opportunity in which God opened the doors for me to work part time from our home. It was an incredible and unexpected answer to years of prayer. With that being said, I'm looking forward to devoting a little bit more time to sharing here more often. Instead of just blogging my recent layouts though, my goal is to cultivate more of a learning center here. 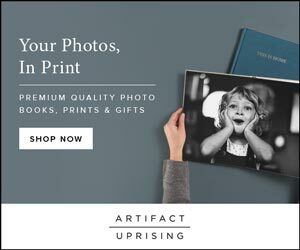 I want you, as a reader, to come here to learn new techniques, find tips, glean inspiration and gather ideas for your own memory keeping projects. I also want to begin sharing more video and curate an archive of posts you can refer to in the future. I would love to hear what YOU would like to see here as well. Please feel free to leave your suggestions and questions in the comments below.